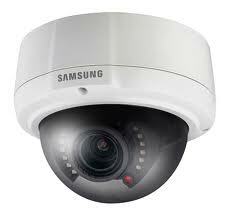 For those businesses that qualify, we are pleased to be able to offer various leasing packages on our CCTV systems. With various terms and options available, leasing can be an excellent choice to enable you to get the CCTV system you require. PLEASE NOTE: Rentals are always subject to credit approval, Assumptions are made on company tax rate and you should confirm your tax rate with your accountant. Every lease agreement is subject to an admin fee of £140.00 + vat with £40 annual service fee. The rates listed above are only a guide and may have changed recently.